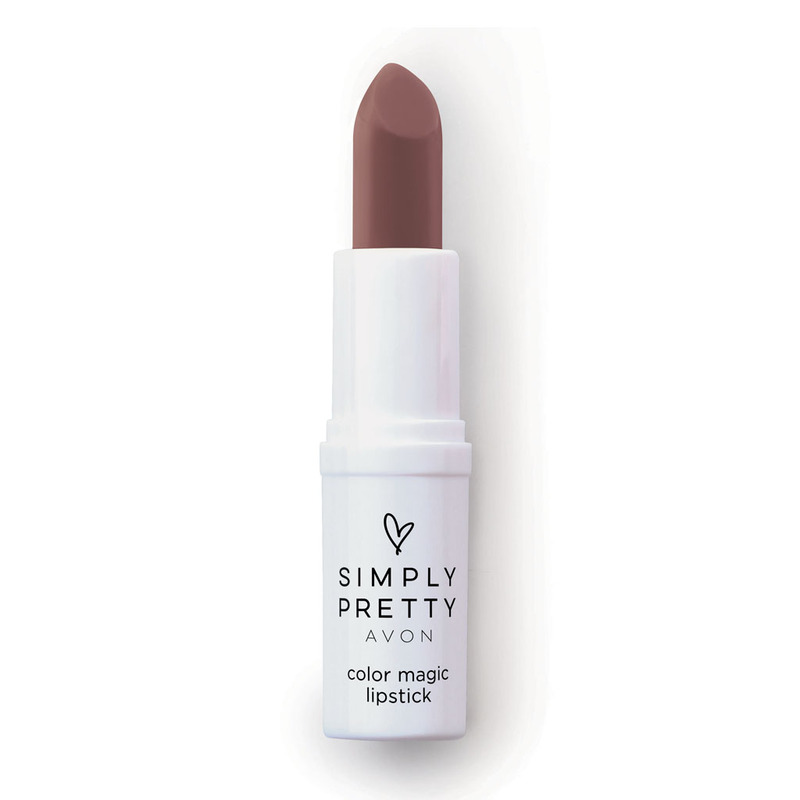 Wow them all with a smooth and lightweight lipstick that changes to a unique pinkish shade according to your lip's temperature. No two finishes are the same! TO USE - Apply all over lips. Wow them all with a smooth and lightweight lipstick that changes to a unique pinkish shade according to your lip's temperature. No two finishes are the same!